The first image has been released of Chucky from the currently filming reboot. 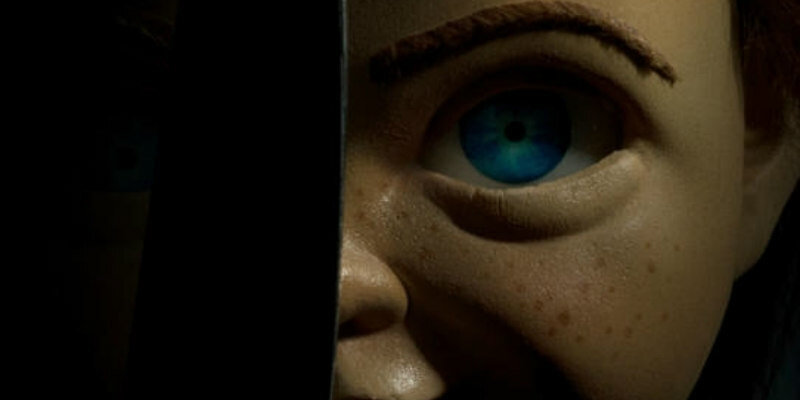 A remake of killer doll classic Child's Play is currently filming with Norwegian director Lars Klevberg (Polaroid) at the helm. Details are scant but we know it follows the basic premise of the 1988 original with a mother giving her son a gift of a possessed doll. The cast includes Aubrey Plaza, Brian Tyree Henry and Gabriel Bateman. Notably absent is Brad Dourif, who has voiced Chucky the killer doll in all previous instalments. The first image of this film's version of Chucky has just been unveiled. Check it out below.